Can We Talk About How Much I Love Lucky Peach? 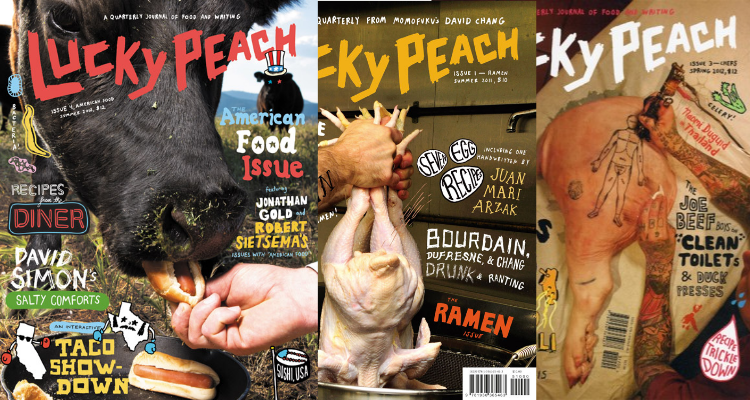 Lucky Peach is a food magazine in that it covers topics that are at least tangentially related to eating. 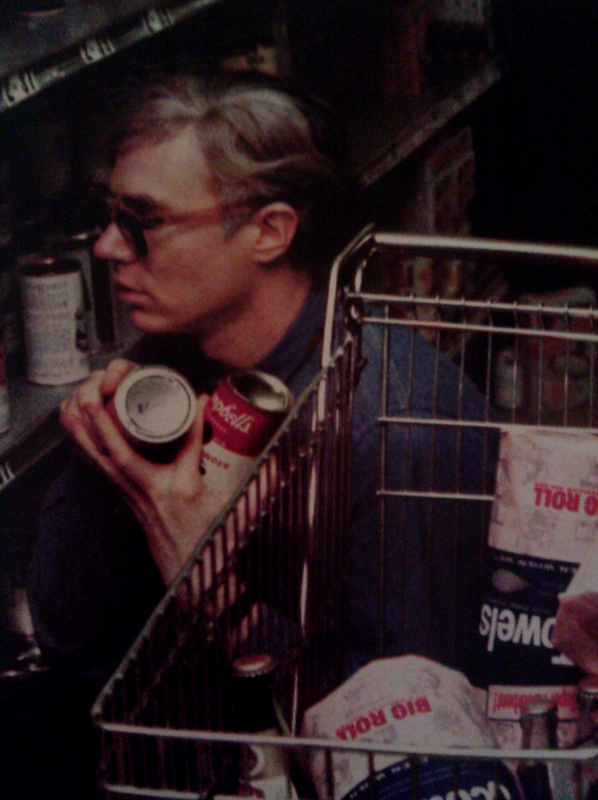 The most recent issue, for example, includes articles on Andy Warhol’s preoccupation with packaged foods, (he ate cavier for show, but his conscience compelled him to pack up most of his meals in to-go boxes even at the fanciest restaurants and leave it on the sidewalk for the homeless) the ups and downs of political food photo ops, and why the Ojibwe tribe never developed a distinctive cultural cuisine. Great for anyone who really likes snacks, essays and also lots of other things. Lucky Peach can make anything, and I mean ANYTHING, about food. And it’s the perfect read for a rainy day like today, when I only ventured out to Barnes & Noble and Whole Foods, then settled in at home. 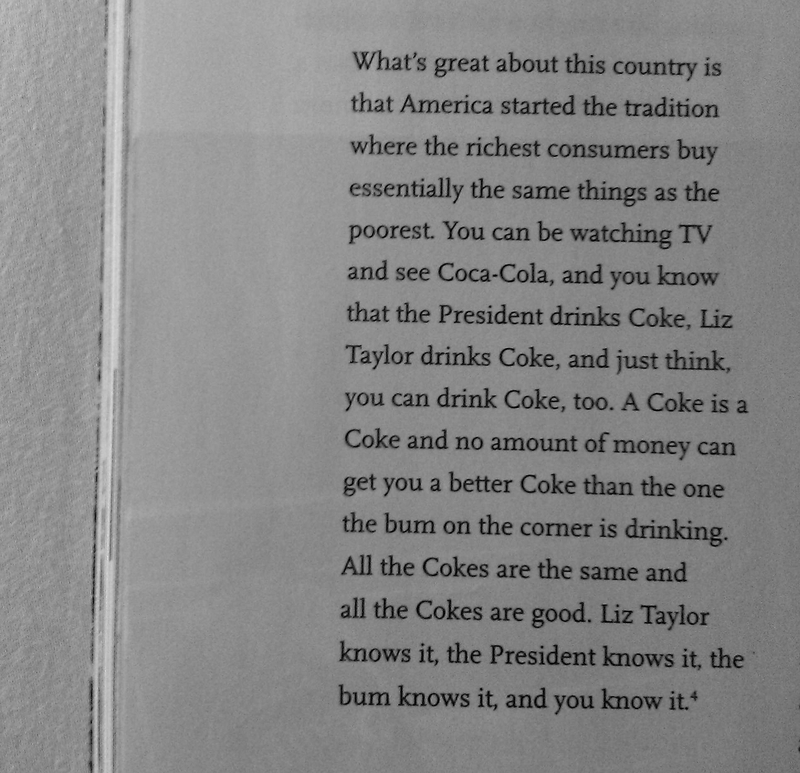 This entry was posted in Books and tagged Arts, Food, Writing. Bookmark the permalink.